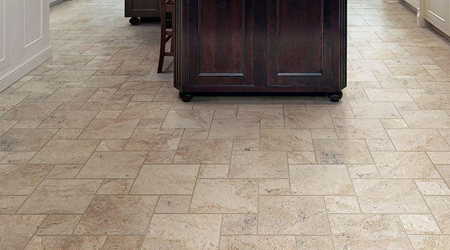 Fairfax Floors, Inc. carries all major brands from leading manufacturers. We have a huge selection of samples for all of your flooring needs – waterproof luxury vinyl and laminate, engineered hardwood, porcelain tile, carpet and bamboo. Come visit our Sarasota or Bradenton showroom to find an option to fit your lifestyle! Fairfax Floors only offers first quality, safe products. We never buy second quality or defective closeouts. We only carry products which exceed CARB 2 compliance and are environmentally responsible. 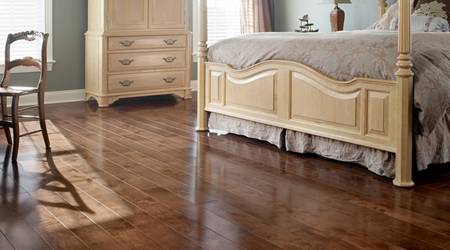 We do not “private label” so you will always see the manufacturer’s real product name on all our flooring samples. We also have a large in-stock selection available and can provide you with a quick installation. Come visit our Sarasota or Bradenton showroom and check out all your flooring options. We are happy to provide you with a FREE in-home estimate and guidance to help you find the right product at the right price!